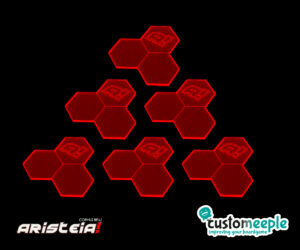 Ziggurat zone tokens for Aristeia! 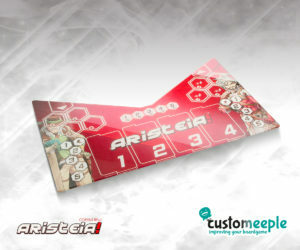 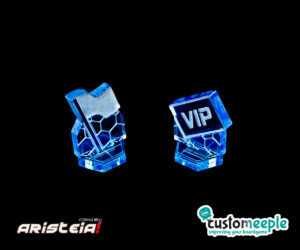 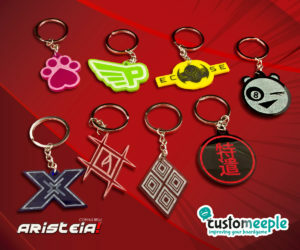 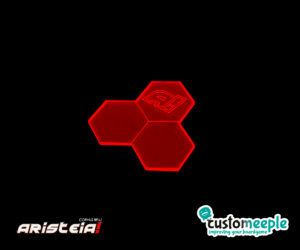 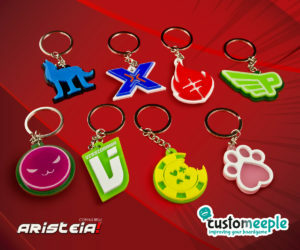 Flag and VIP tokens for Aristeia! 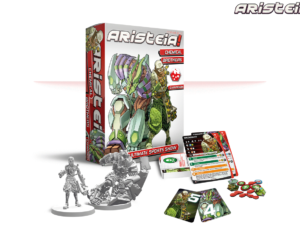 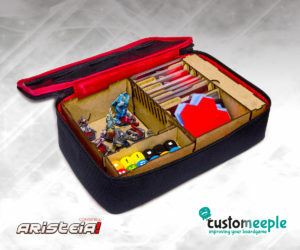 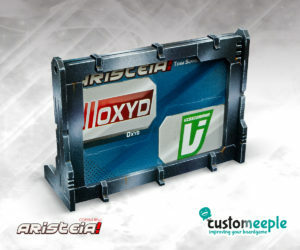 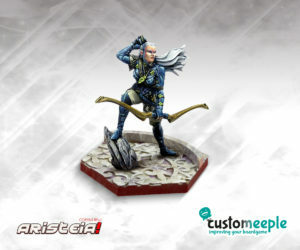 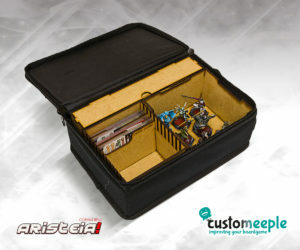 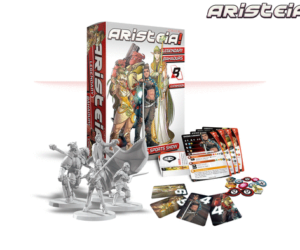 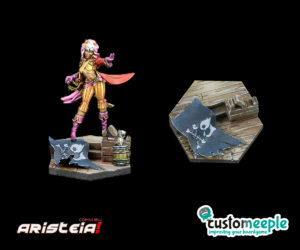 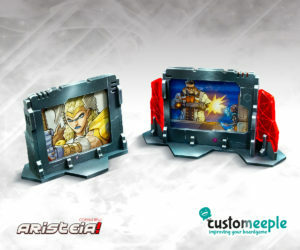 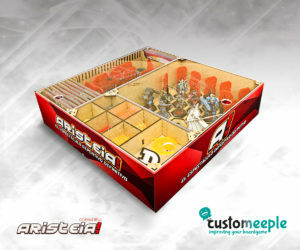 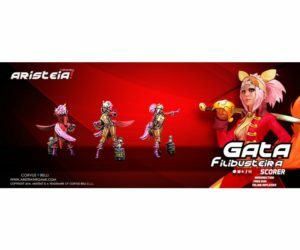 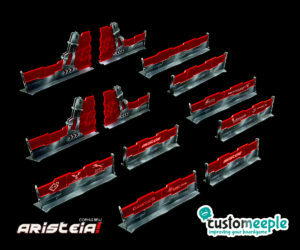 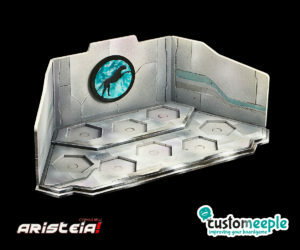 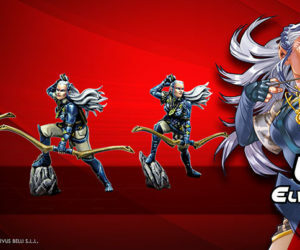 Holding box insert for Aristeia! 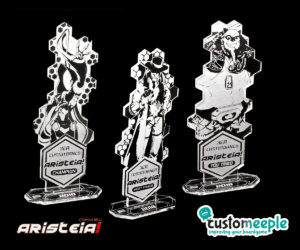 Custom Tournament Throphies for Aristeia! 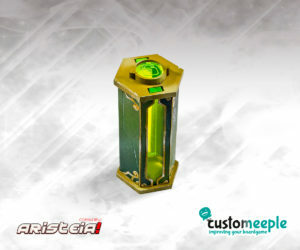 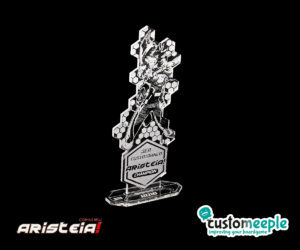 Custom Tournament Throphy for Aristeia! 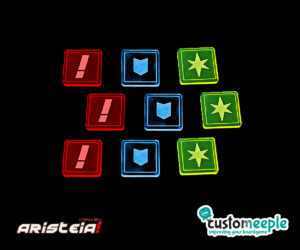 Symbol dice token for Aristeia!